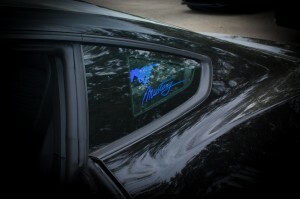 Customizable 2015 to 2014 Mustang Side Window Lighted panels. 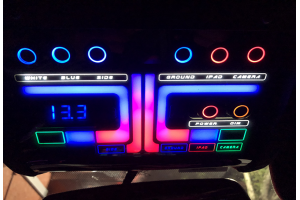 These are LED edge lit L..
Customizable 2015 to 2018 Mustang Side Window Lighted panels. 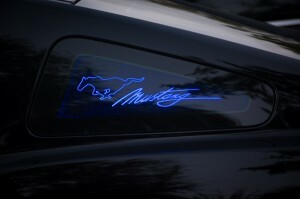 These are LED edge lit Laser .. Custom Plexiglas in-dash bezel for IPad Overhead Roof Console with trimmed replacement radio and ac..